Have you ever spent a moment daydreaming about your ideal home? A home unlike any other, where everything from the floorplan to the wall colours are perfect for you. 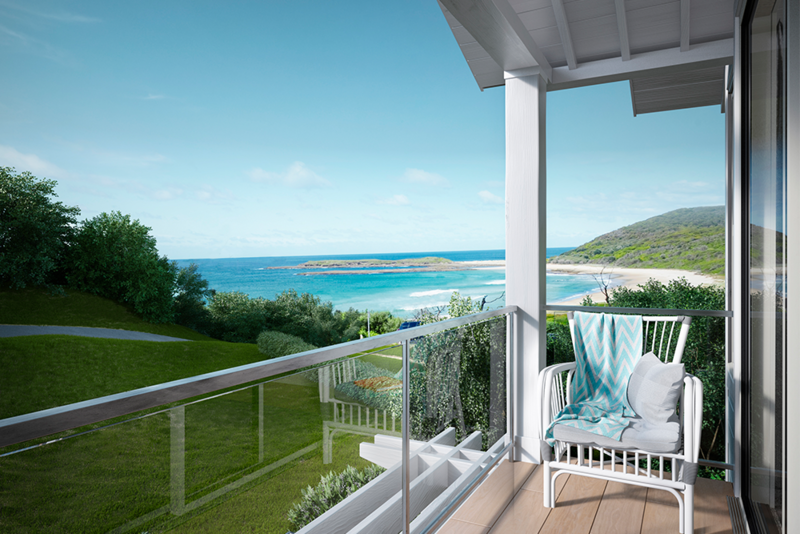 From your verandah, you can look out and see the white sands and rolling waves of the beach. The warm ocean breeze greets you every morning to mix with the smells of coffee. If you've researched beach homes for sale, you know that in most places, beach property has already been built. Usually with homes that aren't your perfect house. However, right now there is a golden opportunity, to acquire beachside lots just waiting to hold your dream home. 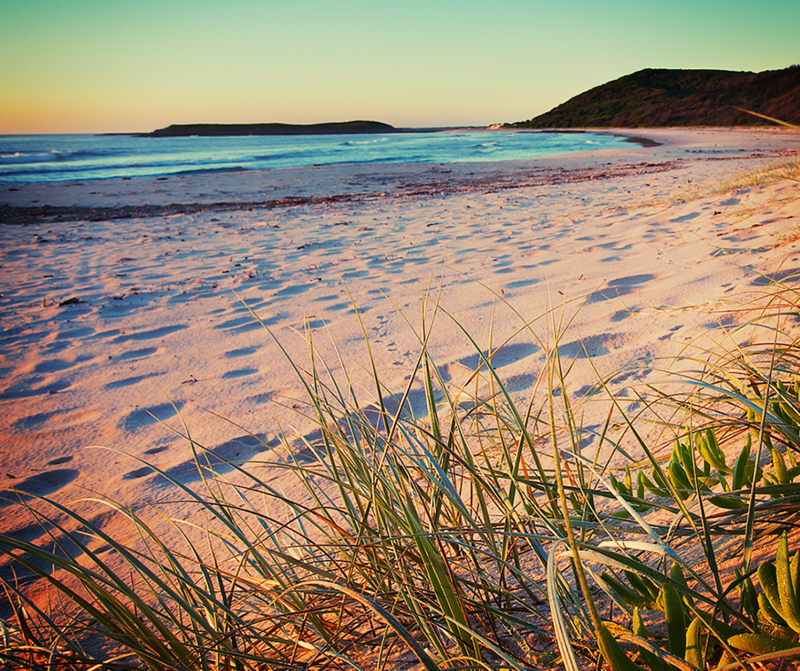 Nestle between the two beautiful beaches of Lake Macquarie and the Pacific Ocean is the village of Catherine Hill Bay. Contrary to what you might think, the town is named after neither a girl nor a hill, but an old schooner that ran aground there in 1867. The bay itself exists on the Pacific side, between Baldy Cliff and Hales Bluff. It is the perfect not-quite-rural location for home builders that want to get away from it all, but not too far away. The community is only an hour away from Sydney and 30 minutes from Newcastle or Terrigal. 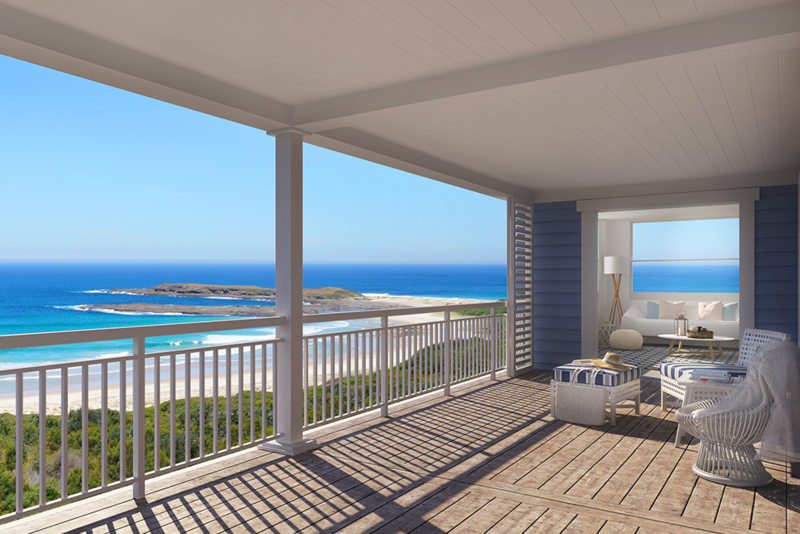 In this beautiful setting, Rose Group is creating a breathtaking beachside community where you can build your perfect beach home. Each available lot ranges from 521 to 955 square meters with generous frontages up to 20 meters wide. This means that no matter how spacious your dream home may be, there will be room for it and a beautiful green lawn as well. This is a unique opportunity to be one of the first homeowners in this brand new beachside neighbourhood. Setting the stage and style for the rest of the homes to follow in your footsteps. If you have wished for a beach house for any length of time, you know as well as we do how quickly this kind of property can disappear. This is your ideal chance to build your own beachside home rather than buying an existing property from someone who got there first. 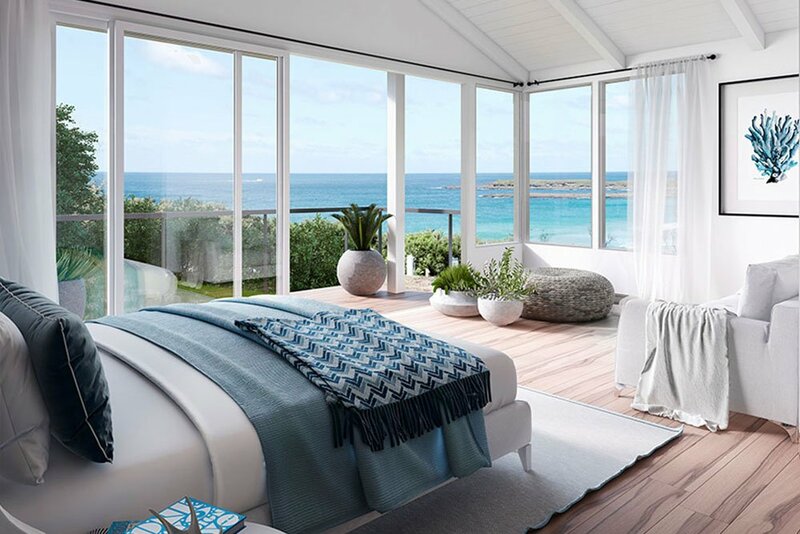 In your search for the ideal beach home, no doubt you have found yourself looking into already built houses by the sea. But there's always something of the original owners left behind. Their choice of wood tones or an unusual kitchen configuration, something that reminds you that the house belonged to someone else first. When you build on a freshly prepared lot, you will be the first tenant and the memories you make there will last forever. The first night you sleep in your new home will be the first time anyone has done so and yours will be the first glorious sunrise breakfast on the patio. As the neighbourhood grows, other unique homes with their very first owners will appear and together you can found a new community. If you've been dreaming of the perfect beach home, now is your golden moment. There's no need to settle for someone else's house on an already crowded beach. 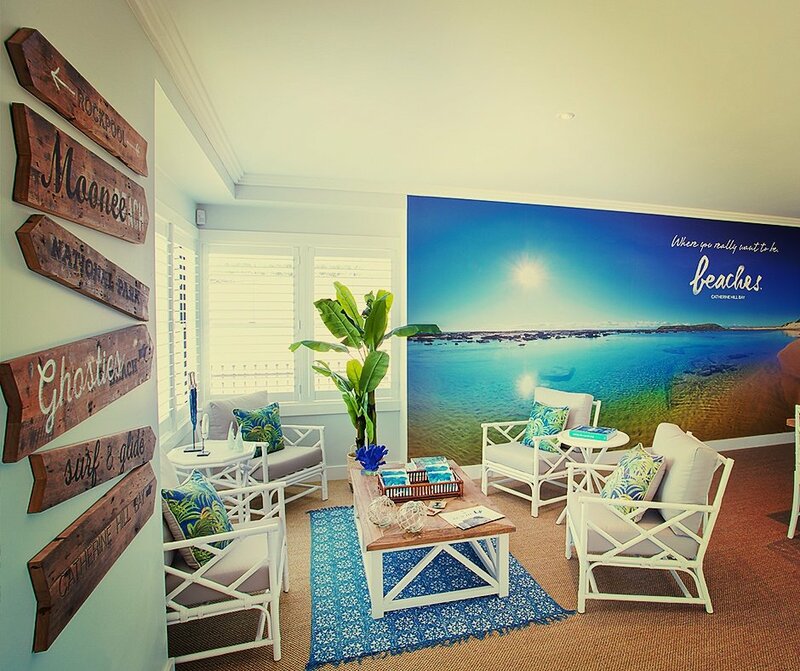 Treat yourself to privilege, seclusion, and the luxury of domestic beach access. Your new home could be the first to add its fingerprint to this pristine new community only a short drive from Sydney or Newcastle. If this sounds like the ideal lifestyle for you, please download our brochure below for more information.